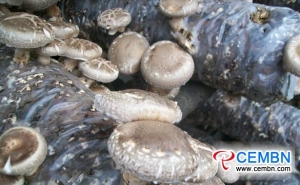 On March 8, White fungi produced in Fujian Xiangyun Biotechnology Development Co., LTD are in picking phase. 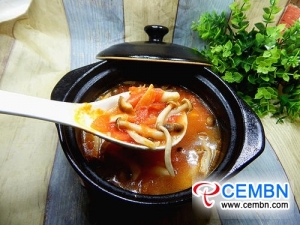 “The optimal temperature for the growth of White fungus (Tremella) is 22-25 degrees Celsius. 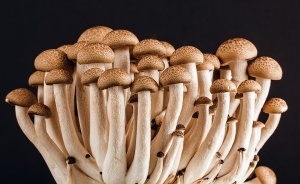 In the past, growers could only follow the seasonal cultivation. 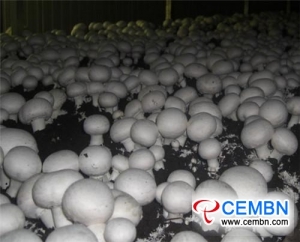 And, in traditional growing rooms, manual operation is seen on regulation of temperature, humidity and ventilation, which indicates low production efficiency. 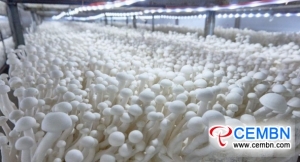 Besides, as the high oxygen-consuming variety, White fungus holds strict requirements to ventilation, humidity and illumination, nowadays, smart mushroom factory greatly supports and guarantees the optimum growth of White fungus,” said marketing manager of Fujian Xiangyun Biotechnology Development Co., LTD passionately. 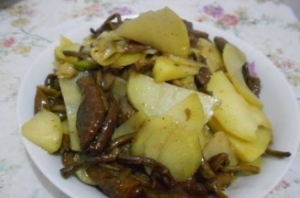 Fujian Xiangyun Biotechnology Development Co., LTD is known as the key provincial leading enterprise in agricultural industrialization, by means of the management of Internet of things and traceable supervision, the company intensifies the safety of products’ quality. 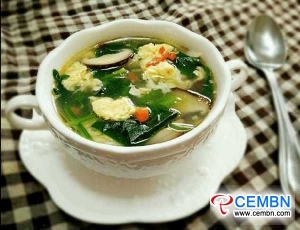 Up to now, White Fungus Broth, White Fungus Juice and other deep-processed products have been developed, products gain good popularity by consumers in Korea, Thailand and other countries. 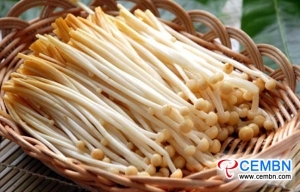 In 2018, gross output on dried White fungus came to over 1600 tons while output value reached at least 80 million CNY within Xiangyun Company.